CountMeIn is an application that allows groups of people to come together and purchase a gift. You mother wants something special, but you can’t afford it on your own? You could call your sister, and work on a way to get the present in tandem, but it can be difficult to manage who owes who, and who will spearhead the purchase. With CountMeIn, the process is much simpler. It calls its method ‘social gifting.’ By using a Facebook app, individuals can come together to quickly purchase as a unit a single gift that another wants, without any of the hassle that comes from trying to work out the same action over the course of 19 phone calls. Today that company has informed TNW that it has extended its product to power a whole new set of monetary transaction: the donation. Through a partnership with the Social Giving Network, CountMeIn has added some 100,000 charities to its platform. 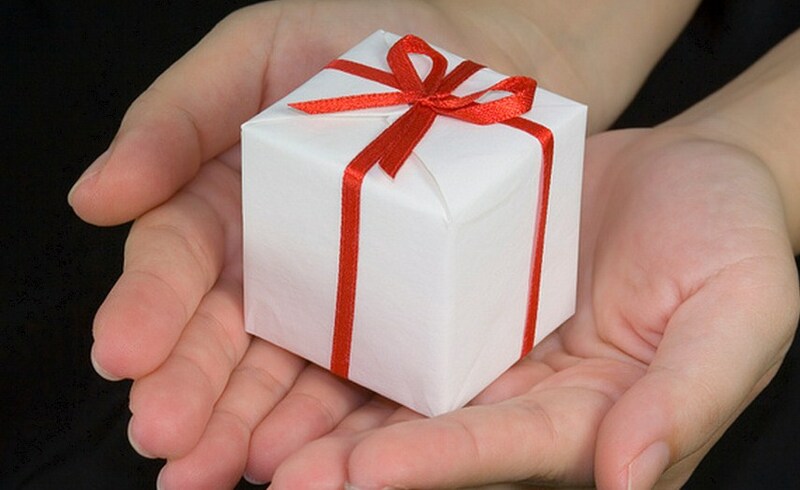 Now, instead of buying someone a gift, you can collaboratively make a donation in their name. The functionality will roll out later this week. Naturally, you could use the new capability to do more than that, as groups could raise donations without the need to tie it to a specific personal date of importance, such as a birthday. Promotional tools are part of the CountMeIn platform, so advertising around your social networks that you are raising funds for a charity is low friction. The goal of the new product, according to the company, is to “drive aid and increased online presence” to charitable organizations. If you are a savvy person, you know full well that donations to charitable organizations are a tax gift to yourself. CountMeIn will email you a recipt for that purpose right after a transaction completes, so you won’t have to worry about having a record for the IRS, should they care to ask for proof. CountMeIn’s idea of collaborative purchasing is certainly interesting. How effective the company will be a directing a userbase that is presumably consumption-oriented to a product that is directly charitable will be interesting.